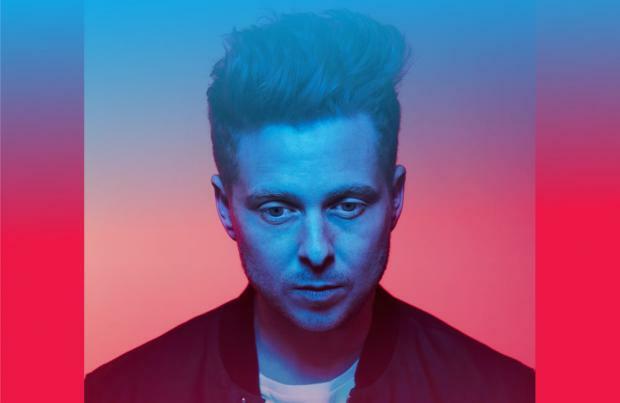 OneRepublic's Ryan Tedder got emotional working with Adele. The singer-songwriter and producer has penned hits for the likes of Beyonce and Leona Lewis, but says nothing has affected him as much as hearing the results of his studio session with Adele, her moving ballad 'Turning Tables'. Ryan told the new issue of Notion magazine: "It's easy to look back at your most successful singles and call them your favourites, but I knew there was something special when we came up with 'Turning Tables'. "We both thought we'd nailed it. It doesn't matter that it wasn't a radio hit. In a perfect world, the two would coincide. Most artists would be lying if they didn't say that was the goal." As well as working on new music with his band, the 'Apologize' hitmaker would love to team up with Florence and the Machine star Florence Welch to explore a more experimental sound. Ryan explained: "For three years mine and Florence Welch's managers have been trying to get our calendars to align. We're always on the opposite sides of the world. "I really want to do something with her - I think we can crack something that she hasn't done and that I haven't done. I really think it could be huge." OneRepublic's new single 'Love Runs Out' is available for iTunes pre-order, released on July 27. Smokey soul pop from Adele, touring he latest smash hit album 25.